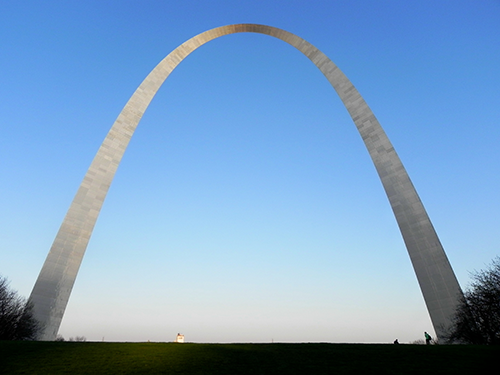 You are listening to St. Louis was created by Eric Eberhardt. Contact at @idontlikewords. Or post suggestions on uservoice.